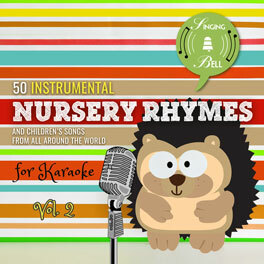 “Here We Go Round The Mulberry Bush” is is an English language nursery rhyme and a singing game. It is also often titled “Mulberry Bush” or “This is the Way”. 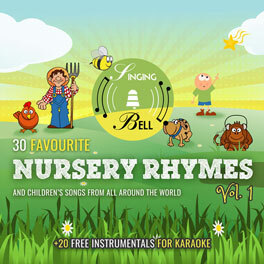 This rhyme is a singing game, which means it is associated with a set of actions and movements which help children to learn corresponding activities. To download a free mp3, music score with chords and midi file of “Here We Go Round the Mulberry Bush”, click here. 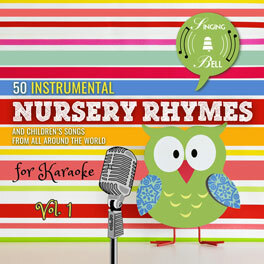 To download a printable lyrics PDF file, click here: Here We Go Round the Mulberry Bush PDF Worksheet.